With autumn upon us, you might have noticed a familiar sound in the night. 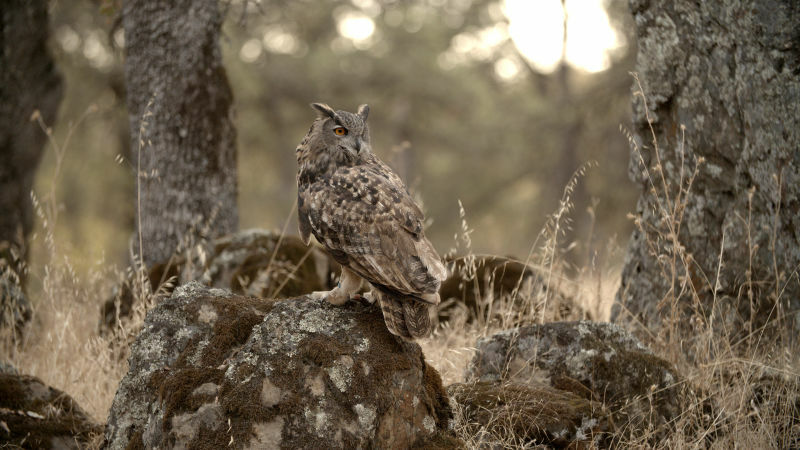 It’s mating season for owls in Northern California and the sound of their hooting fills the darkness. But while you might hear owl mating calls, what you won’t hear is the sound of them flying. For owls, life and death relies on the ability to control noise. 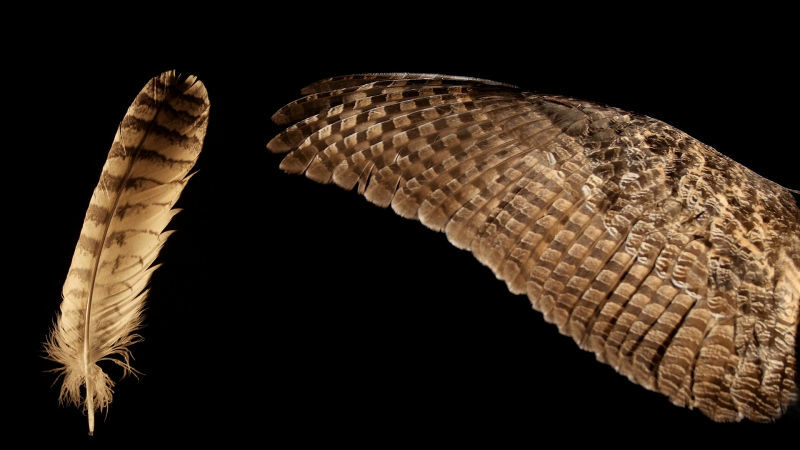 Owl wings and feathers have special adaptations to muffle their sound. It’s stealth, not speed that makes them deadly. Owls belong to a group called raptors, which also includes hawks, eagles and falcons. Most of these birds of prey hunt during the day and rely on speed to catch their meals. But unlike most other raptors, the roughly 200 species of owl are generally nocturnal while others are crepuscular, meaning that they’re active around dawn and dusk. They have extremely powerful low-light vision, and finely tuned hearing which allows them to locate the source of even the smallest sound. Owls simply hide and wait for their prey to betray its own location. As ambush hunters, owls tend to rely on surprise more often than their ability to give chase. Even for a trained biologist, owls can be hard to find. “They can be sitting very close to you and you won’t even notice them,” said Clark. When birds flap their wings, it creates turbulences in the air as it rushes over their wings. In general, the larger a bird is and the faster it flies, the larger the turbulence created and that means more sound. The feathers at the leading edge of an owl’s wings have an unusual serrated appearance, referred to as a comb or fringe. The tiny hooked projections stick out and break up the wind as it flows over the owl’s wings, reducing the size and sound of the turbulences. 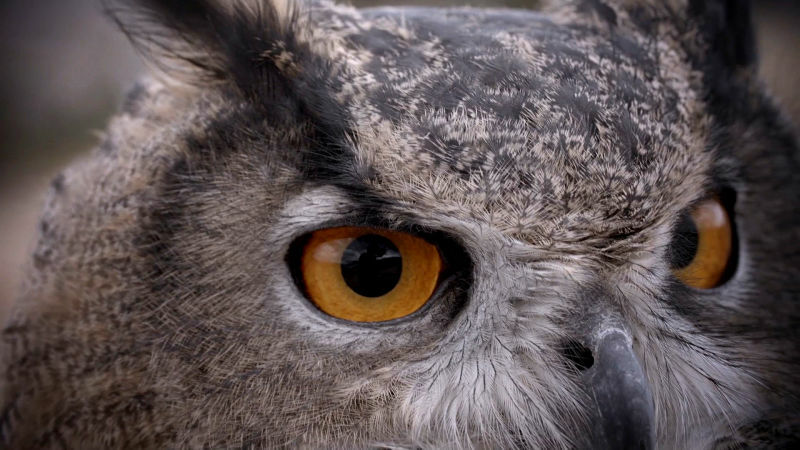 Owl feathers go one step further to control sound. 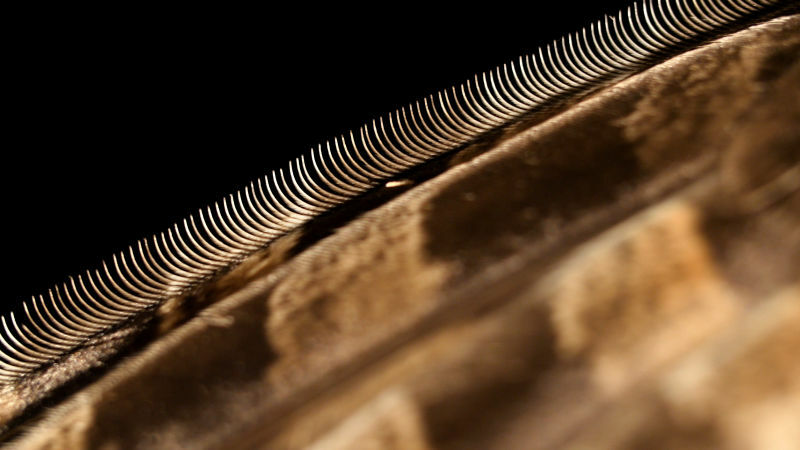 When viewed up-close, owl feathers appear velvety. 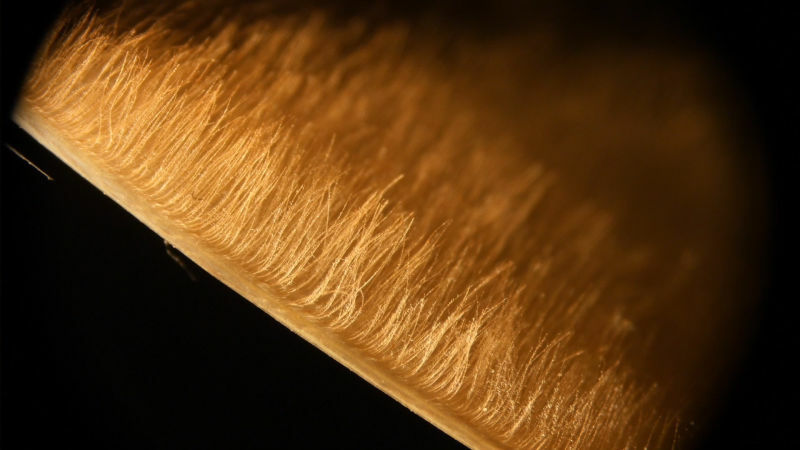 The furry texture absorbs and dampens sound like a blanket. It also allows the feathers to quietly slide past each other in flight, reducing rustling sounds.